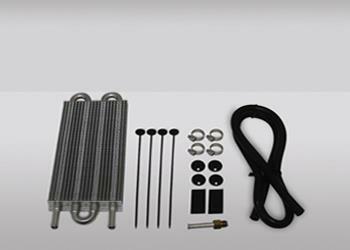 The Mishimoto Universal Transmission Cooler is used to cool automatic transmissions. 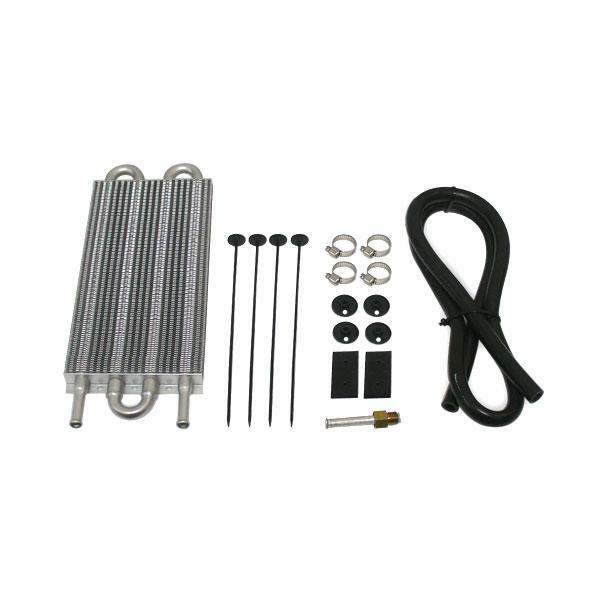 Some Mishimoto Performance Radiators are only available for Manual transmission applications. By using the Mishimoto Transmission Cooler, automatic transmission users have the ability to use our all aluminum radiators with their automatic applications.